Market Snapshot for Bayview Condo, Condo/Villa/Townhouses, residential community in Miami Beach, Florida. 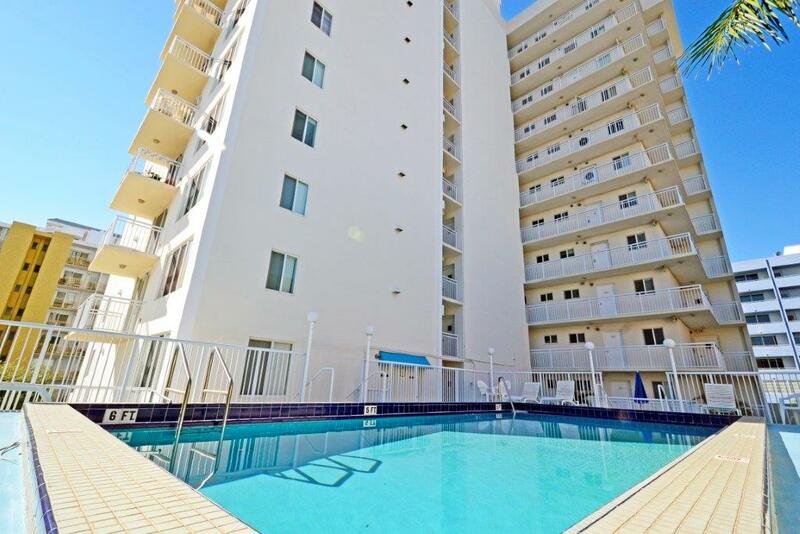 Bayview Condo Condo/Villa/Townhouses is located at 1345 Lincoln Rd, Miami Beach, Florida, 33139. This residential community was built in year (N/A) and currently offering (4) Condo/Villa/Townhouses for sale in Bayview Condo, with price ranges from $225,000 to $6,500,000. Whether you are looking for most up-to-date Bayview Condo, Condo/Villa/Townhouses, residential community or another luxury development in Miami Beach, Florida to Buy or to Sell, our website will provide you with the most up-to-date luxury homes and condos for sale in the city of Miami Beach. Bayview Condo: Remodeled one large bedroom with one and a half bath with laundry facilities and one assigned covered parking . Pets are allowed. Nice, quiet pool. 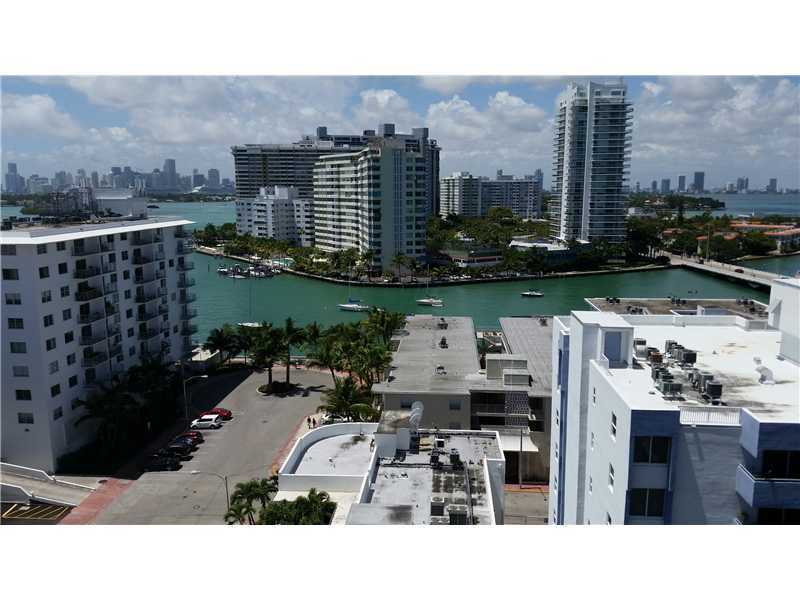 Only 2 blocks from Lincoln Rd mall with it's movie theaters, shops and restaurants; and, walking distance to Sunset Harbour with yoga and spinning studios, more restaurants, Publix, Fresh Market and a Trader Joes opening soon. Next to Gaythering Hotel. Bayview Condo: Just reduced!! LOCATION LOCATION LOCATION. Come live on Lincoln Road. 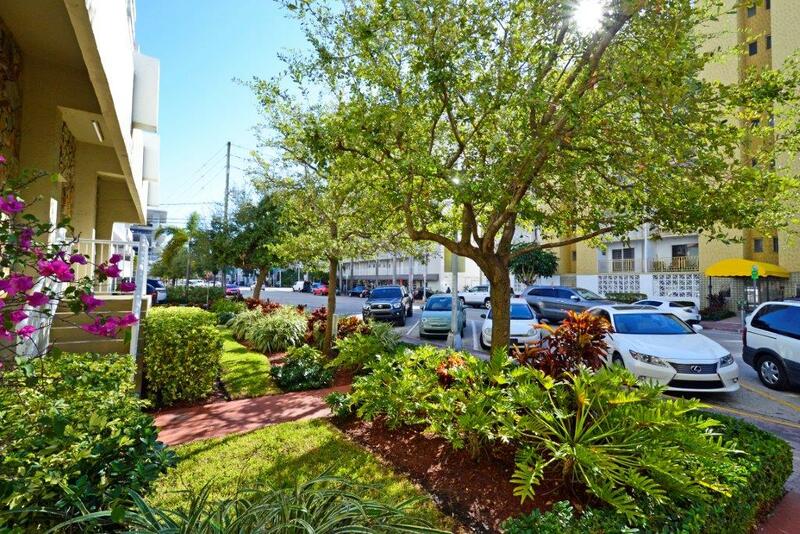 Only 2 blocks from Lincoln Road mall with movie theaters, shops and restaurants, walking distance to Sunset Harbour with yoga and spinning studios, restaurants, Publix, Fresh Market and so much more. 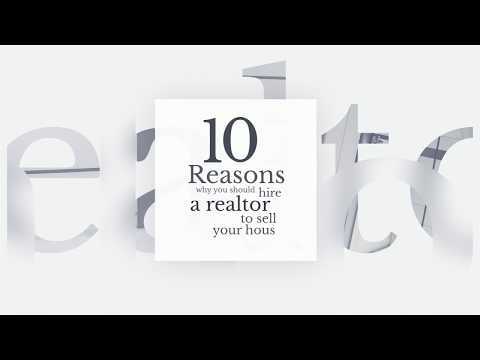 This perfect one large bedroom with one and a half bath is a must see. Nice quiet building which allows pets. The building has a pool, laundry facilities and one assigned covered parking space. Bayview Condo: Unit available ASAP, Tenant had to relocate. Bay Road is quiet end street that is just 1 block away from Lincoln Road and condo is just short 3 block walk from Lincoln Road Mall. Located in quiet 5-Story Condominium with covered assigned parking, gated entrance, elevator & laundry facility in same floor. Unit has open kitchen, with nice size balcony with views to the north (shaded trees). Living & Dining is good size and bedroom has nice natural light from outside. Plenty of Closet Spaces, two living room closets & bedroom has two closets including walk-in closet. Nearby Supermarkets within walk-in distance include: 2 Publixes on Dade Blvd & West Ave., Fresh Market on West Ave. & Trader Joe's scheduled to open in May / June on West Ave. Great Investment Large Mixed-Use Development nearby. The Bayview Condo with a skyline view of Miami Beach. New impact windows. Prime location at the end of Lincoln Road. Enjoy all that South Beach has to offer. 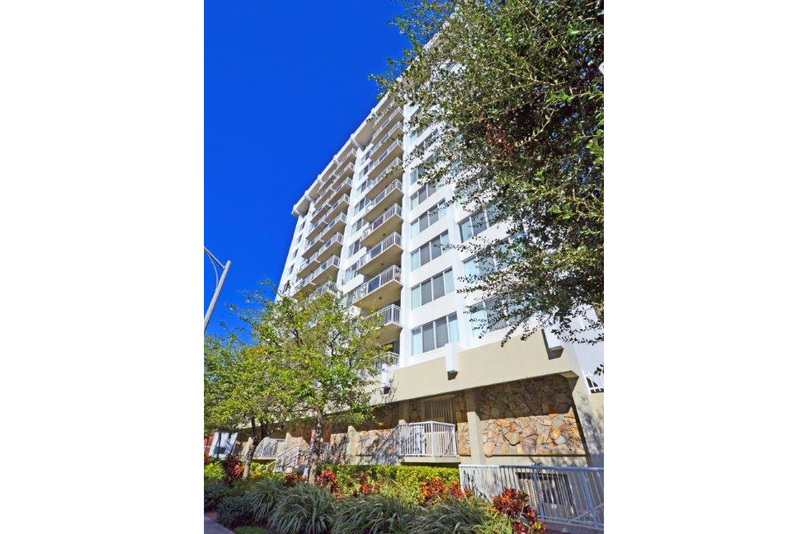 This condo is located in the middle of the best area of the upper west avenue of the upper west avenue neighborhood; at the intersection of lincoln rd and shopping district, steps to the Lincoln Road shopping district, steps to the Lincoln Road scenic overlook to biscayne bay including belle isle, hibiscus island, city of miami skyline, walking distance tot he shops and restaurants at sunset harbor.